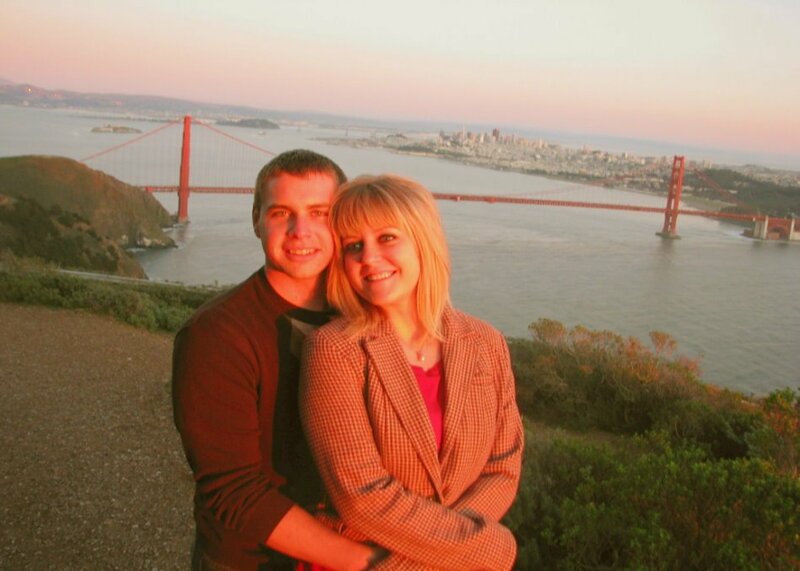 Visit San Francisco’s most stunning sights and enjoy incredible views of the City by the Bay. 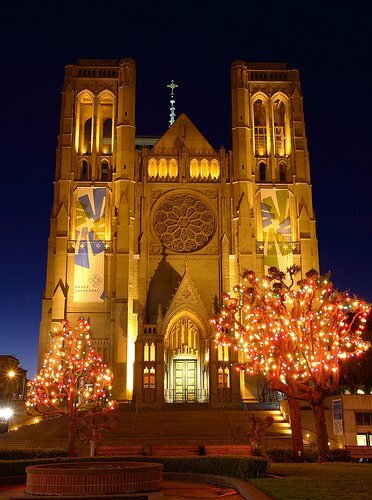 Experience the splendors of San Francisco at night and enjoy fantastic photo opportunities. 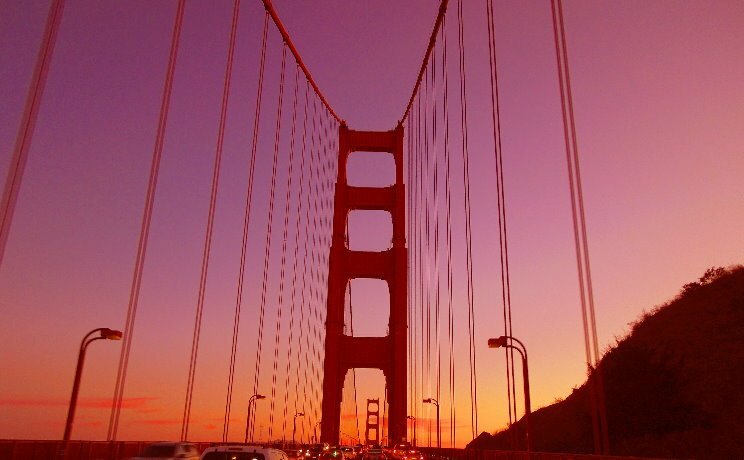 Spend an unforgettable evening touring San Francisco’s iconic attractions and landmarks, enjoy a majestic sunset from a spectacular and commanding overlook while enjoying a complimentary class of champagne. Your private driver is also an experienced tour guide who will conduct your tour in a private luxury vehicle adapted to San Francisco narrow roads and steep hills. Book now and spend an unforgettable evening and capture the panoramic and stunning sights of the City by the Bay. 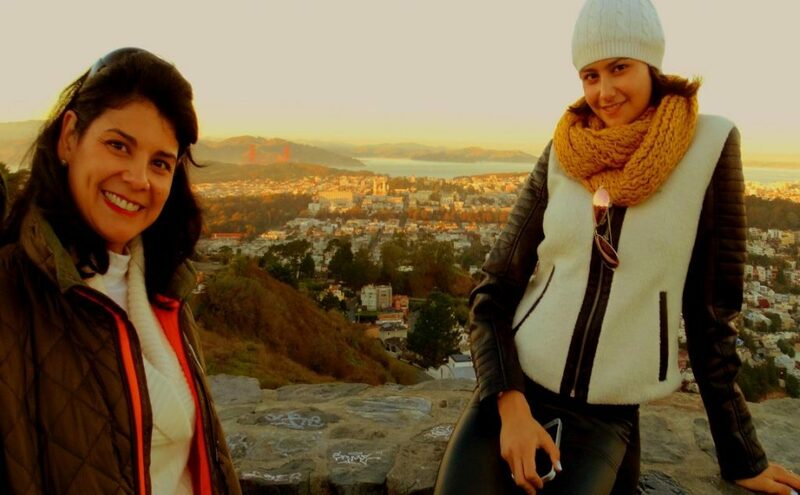 Spend an unforgettable evening touring San Francisco’s iconic attractions and landmarks, enjoy a majestic sunset from a spectacular and commanding overlook while enjoying a complimentary class of champagne. Your private driver is also an experienced tour guide who will conduct your tour in a private luxury vehicle adapted to San Francisco narrow roads and steep hills. 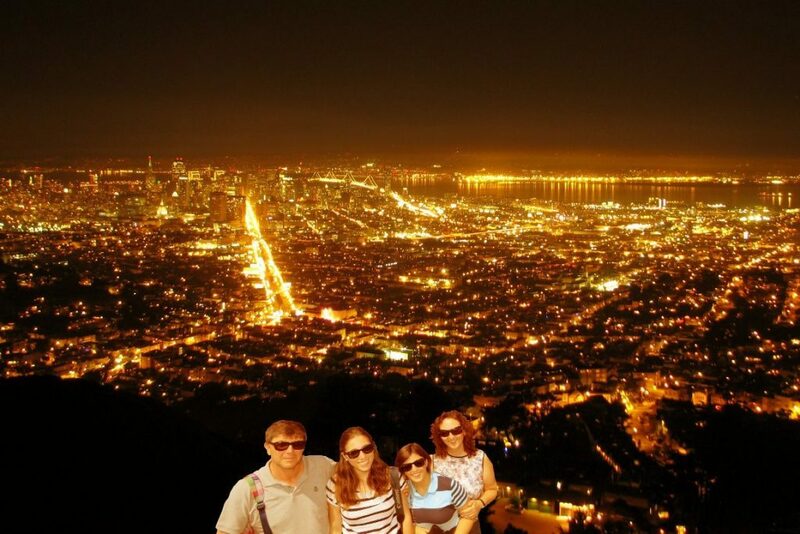 Book now and spend unforgettable evening and capture panoramic and stunning sights of the City by the Bay. 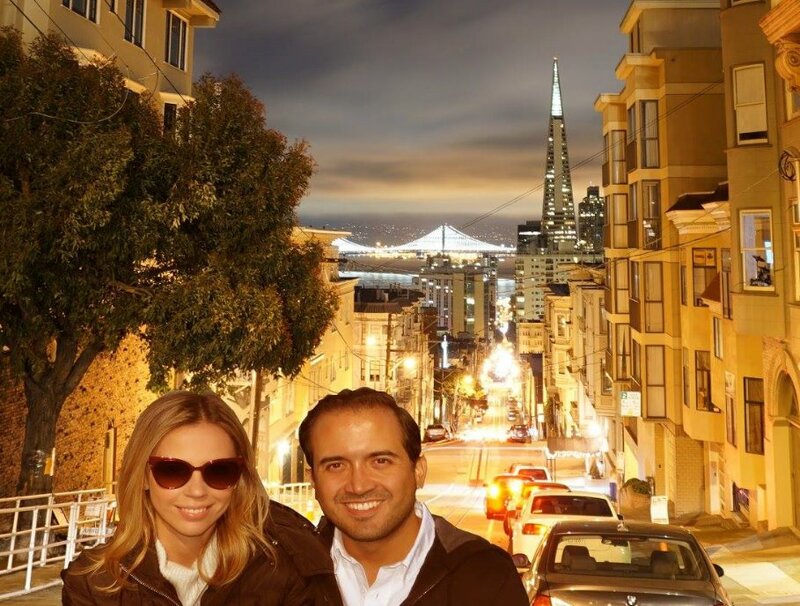 Our night private custom tour by luxury SUV, with a private tour guide, starts with a complimentary pick-up at your hotel anywhere downtown San Francisco or Fisherman’s Wharf. Your passionate local tour guide will tweak and personalize your trip itinerary based on your preference and needs - our goal is to exceed your expectations. 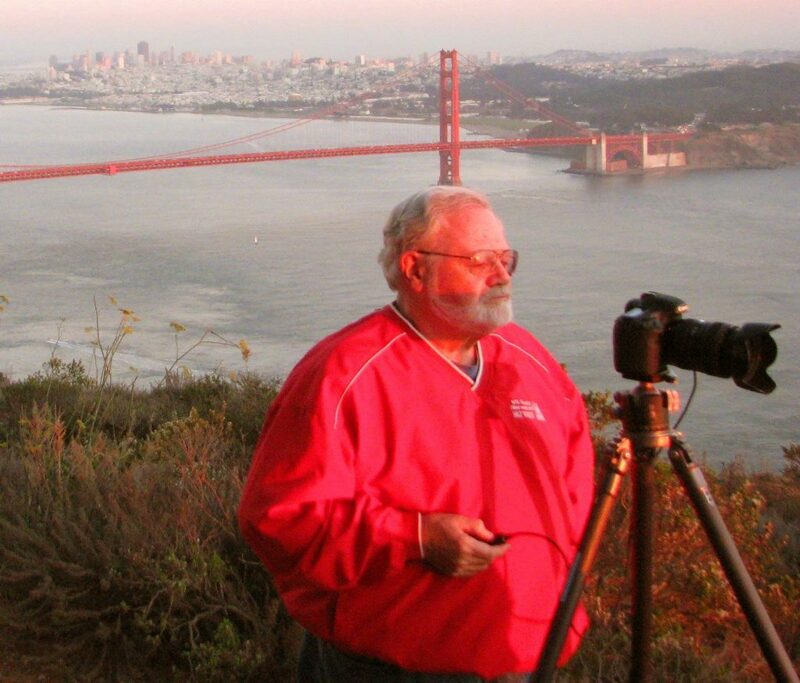 Book this evening private tour of San Francisco and capture wonderful vistas and picture the spectacular skyline of San Francisco. 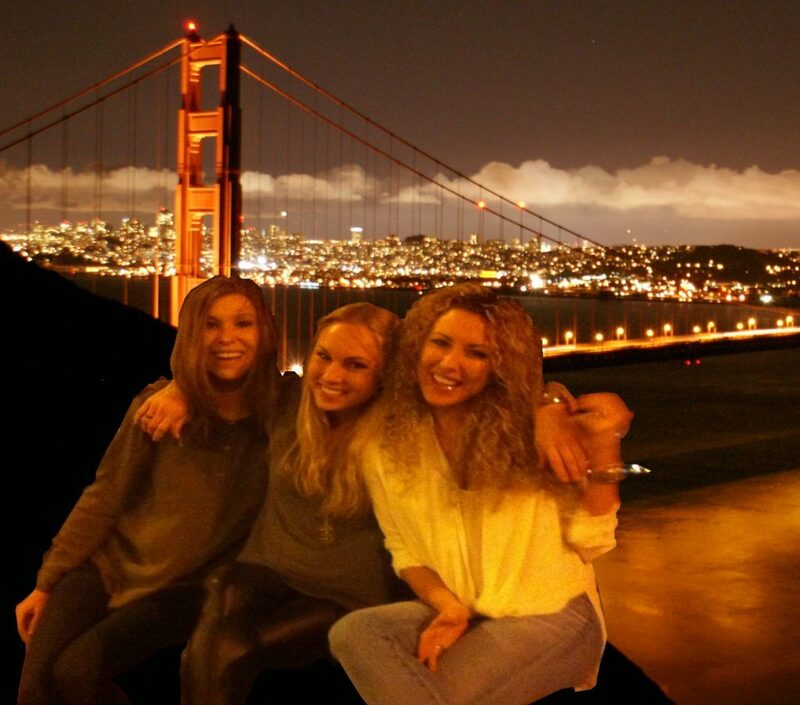 San Francisco night tour is a different experience from the city day tours. 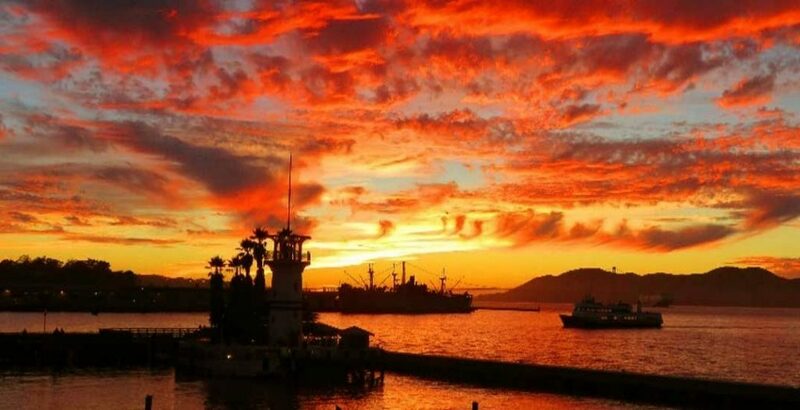 This tour does not go to Alcatraz Island, but you will enjoy stunning views of Alcatraz island from various overlooks and stops. 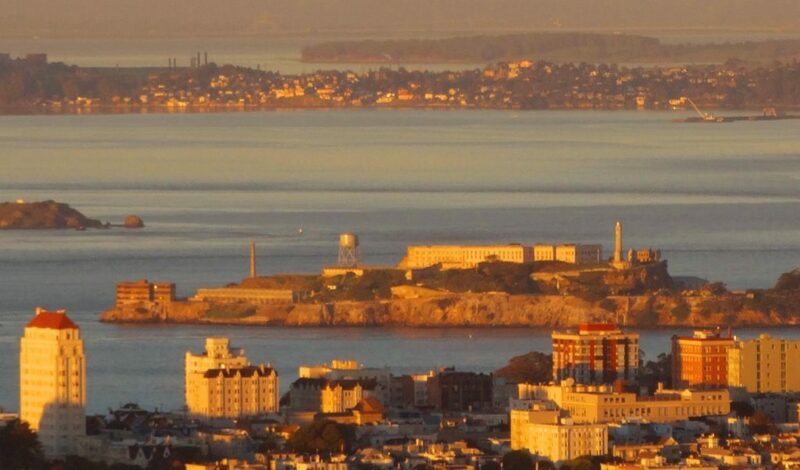 You may also consider booking the Alcatraz night tour, which is a different touring experience from the Alcatraz day tours. (Alcatraz night tour offers you a unique perspective of what former Alcatraz inmates would have experienced after dark and provides a distinct and outstanding experience to visitors). 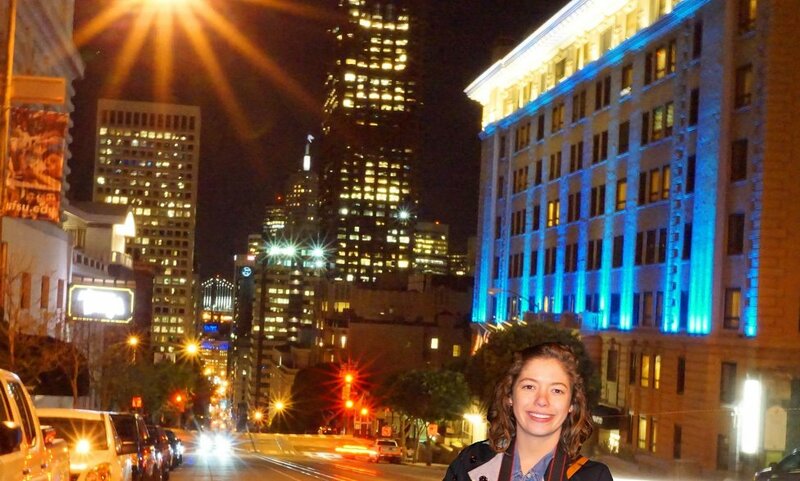 Our night private custom tour by luxury SUV with a private tour guide, starts with a complimentary pick-up at your hotel anywhere downtown San Francisco or Fisherman’s Wharf. Your passionate local tour guide will tweak and personalize your trip itinerary based on your preference and needs - our goal is to exceed expectations. You travel across the San Francisco-Oakland Bay Bridge and enjoy a stop at Treasure Island to photograph the best views of “The City by The Bay,” and Alcatraz Island. 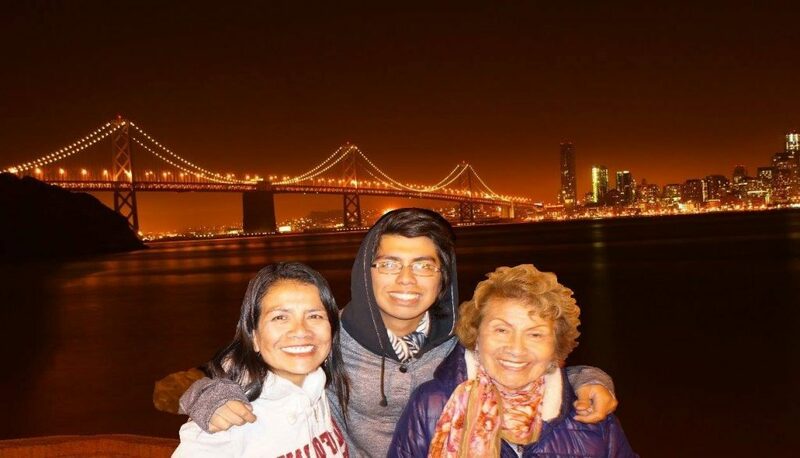 while watching the glittering bridge light show, you will enjoy a glass of champagne and your private tour guide commentary about San Francisco tourism, nightlight, attractions and other interesting topics of your choice. 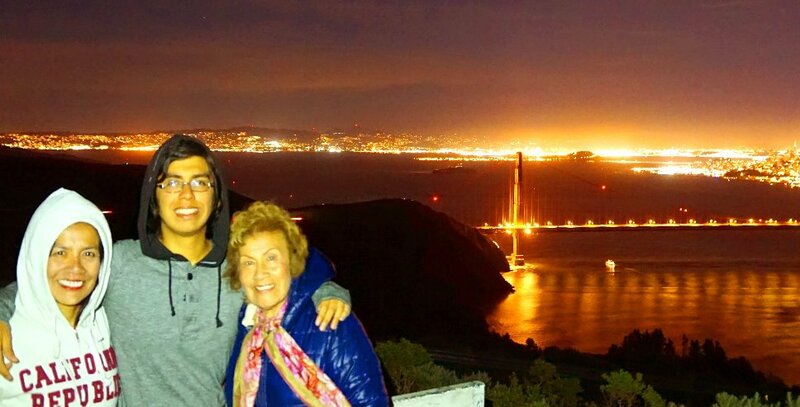 Your tour itinerary will also include a sightseeing tour of San Francisco most iconic sights, including but not limited to Marin Headlands and the Golden Gate Bridge, Twin Peaks breathtaking overlook, Lombard Street in Russian Hill, Telegraph Hill, Marina District, Pacific Heights, Fillmore District, Union and Chestnut Streets, Palace of Fine Arts, Haight-Ashbury, Chinatown, Japan town, Castro District, Market street, Union Square, Hyde Street, Fisherman’s Wharf, Broadway Street, and many more. What’s Included in this San Francisco city 3.5 -hour tour? All applicable taxes, San Francisco city 3.5-hour private and guided tour in a luxury vehicle, complimentary pick-up and drop-off in San Francisco downtown, Fisherman’s Wharf, and surrounding areas or neighborhoods, but not outside of these areas. What’s Not Included in this San Francisco city 3.5-hour tour? Meals, Driver’s gratuity tips (Gratuities are recommended and customary in the USA at 15%-20%), and entrance tickets to any optional site(s) or monument(s). This tour doesn’t go to Alcatraz island. Please note that vehicles taking 7 passengers, or more are prohibited entry to many places in San Francisco, like Lombard Street, Alamo Square, Telegraph Hill, Marina, Sea Cliff, Hyde, and wherever a sign is posted in this regard. We therefore recommend our SUV tour option, which is without doubt the best way to travel to these sights.